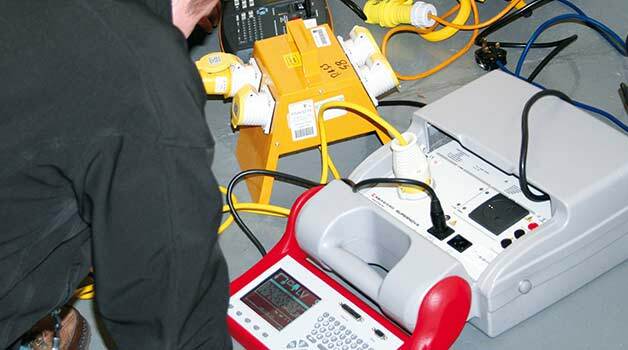 The two day PAT testing course is most suited to those responsible for the maintenance of portable appliances in work environments and those who would like to take up PAT testing as a career. The choice to take up PAT testing can stem from many aspects. Some need to train to be able to test appliances in-house for their company alongside their main job, whereas some want to make it their main career and set up a business PAT testing for companies. Both of these types of people will find this course ideal for their needs. Learners are required to be familiar with and bring to the course a copy of the IET Code of Practice (4th Edition). Gain a fully City and Guilds-accredited PAT testing qualification with our Hull PAT training course. Taking place over 2 days, you’ll gain a fully City and Guilds accredited training certificate (2377-2) after completing this Hull PAT training course. This course is theory based – you’ll learn the theory behind PAT testing plus all relevant regulations. There are no practical elements to this course.